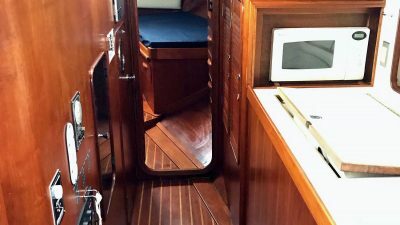 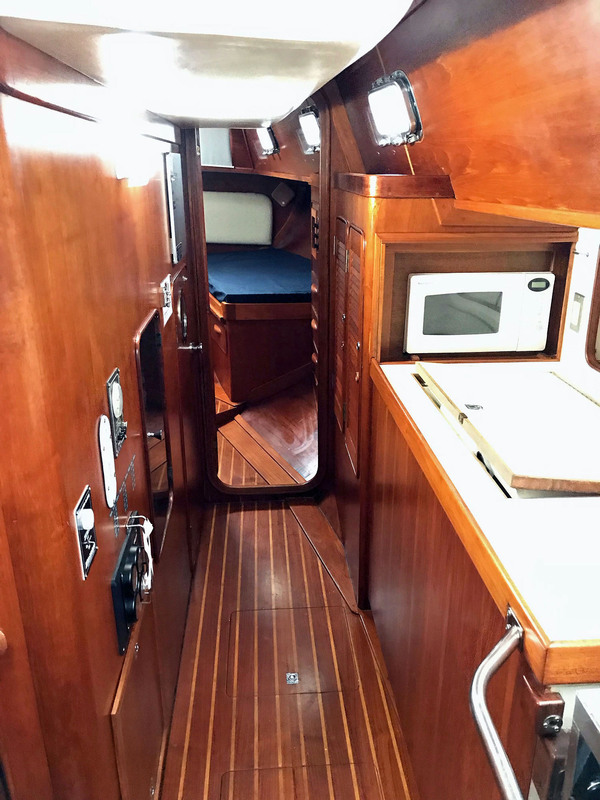 Well-appointed and well-maintained example of this classic, attractively-styled three-cabin cruiser. 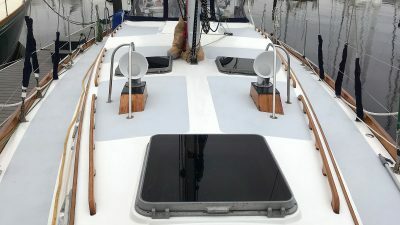 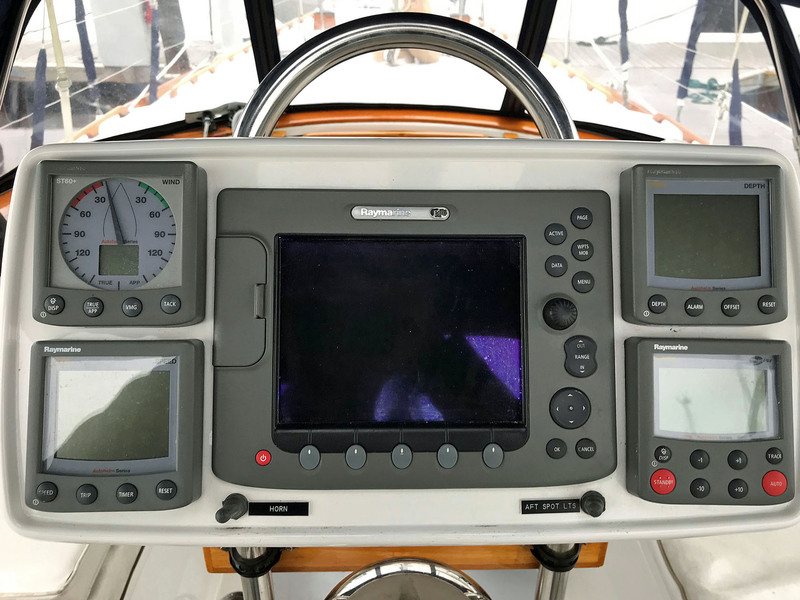 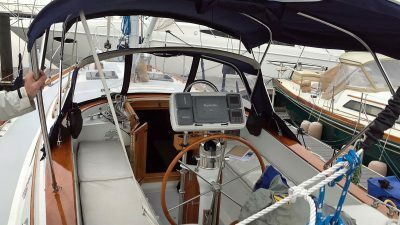 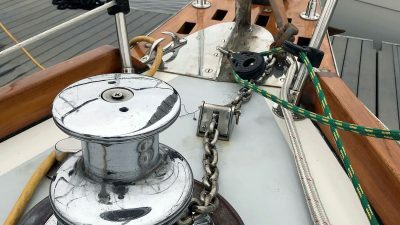 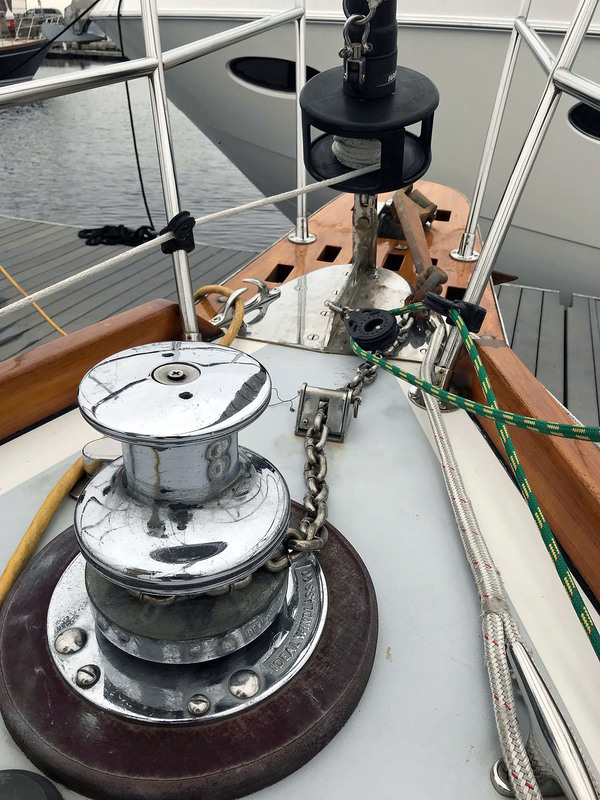 Sloop rig and ergonomic center-cockpit controls allow her to be easily handled by two. 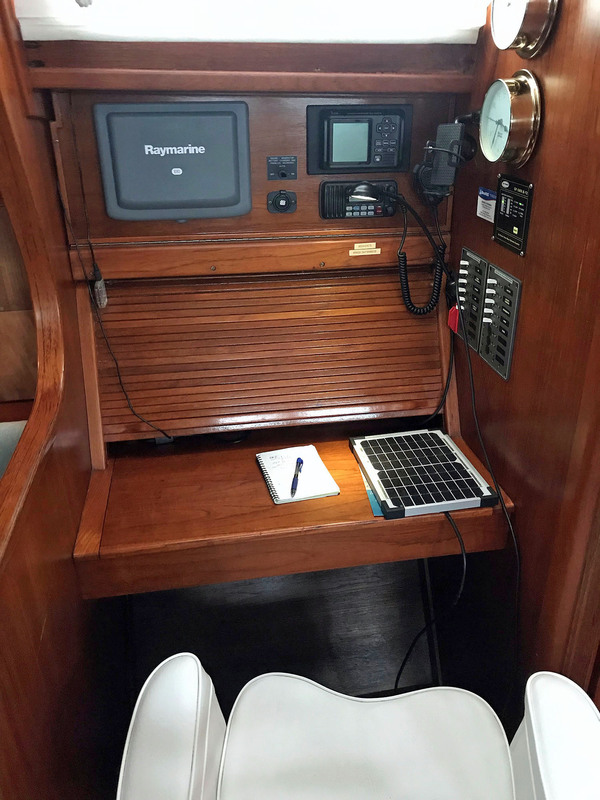 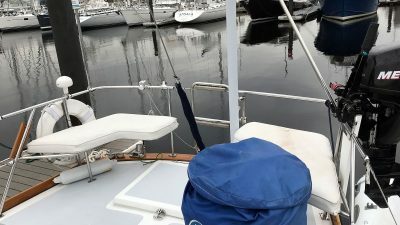 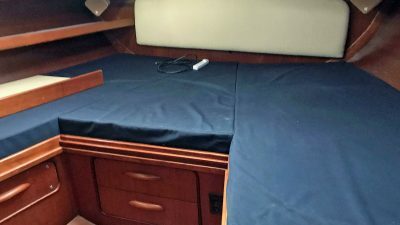 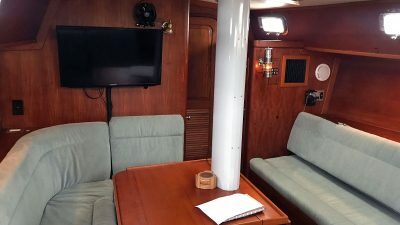 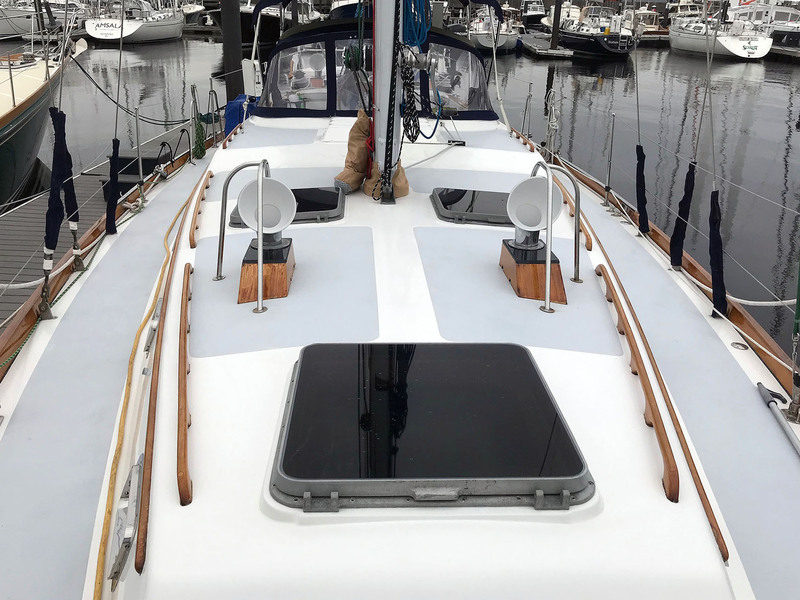 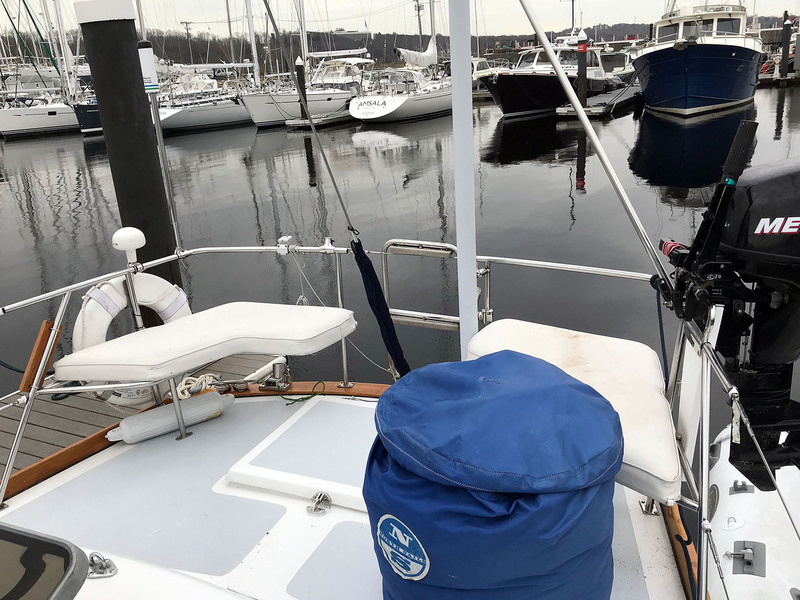 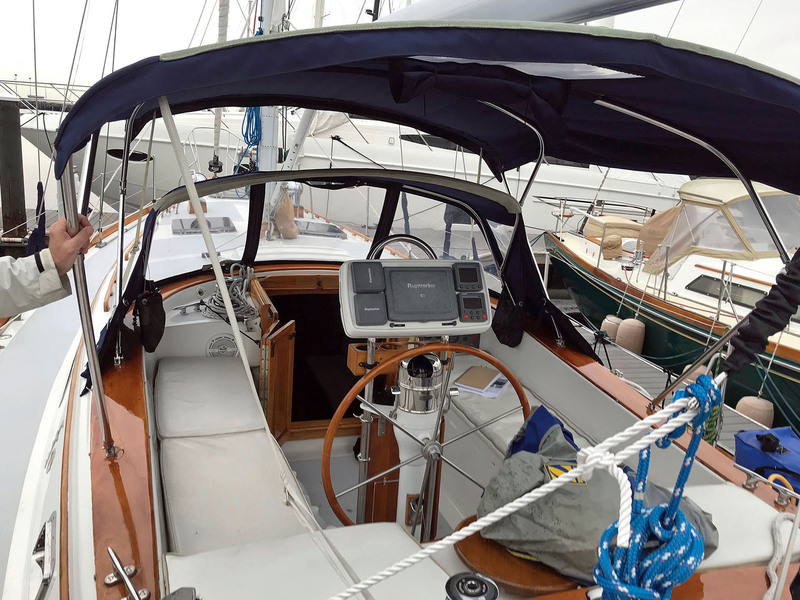 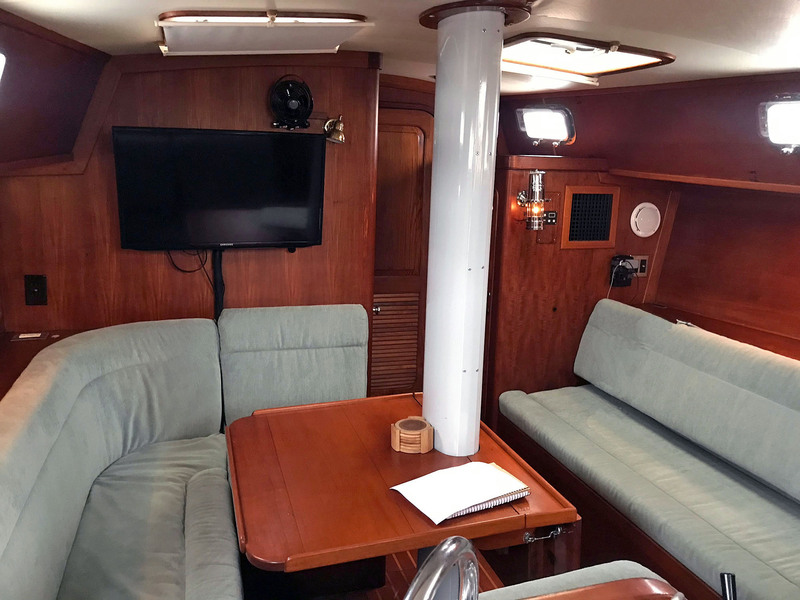 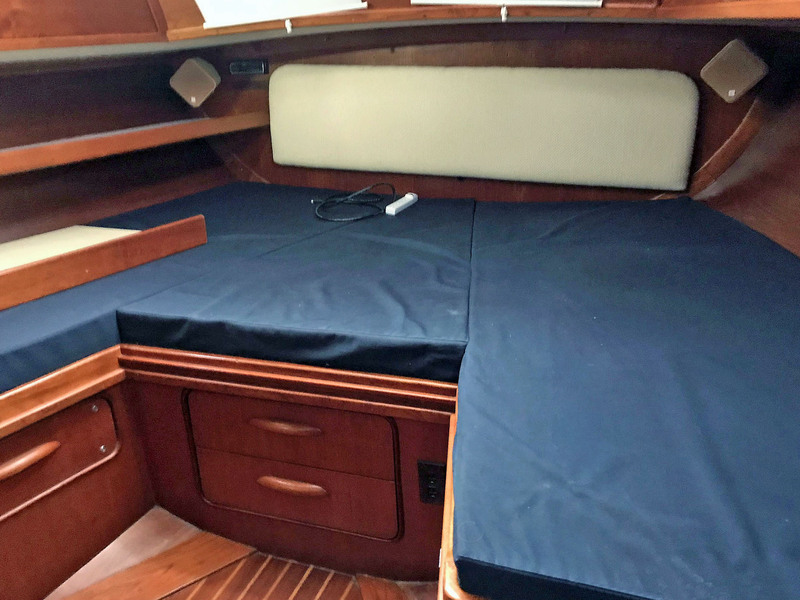 Protected cockpit offers shelter in rough water and a spacious location to relax with guests in a quiet anchorage. 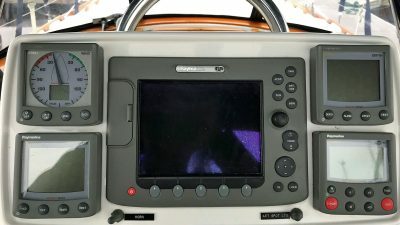 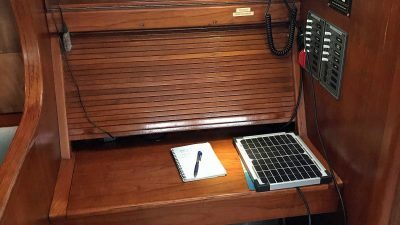 A/C, upgraded Yanmar and Northern Lights gen. 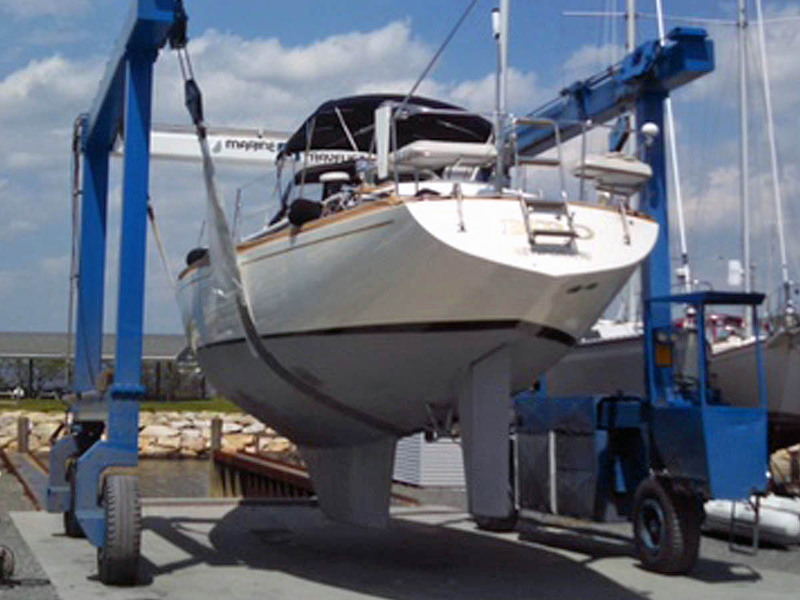 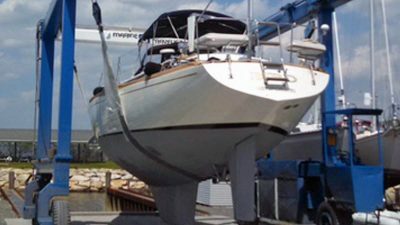 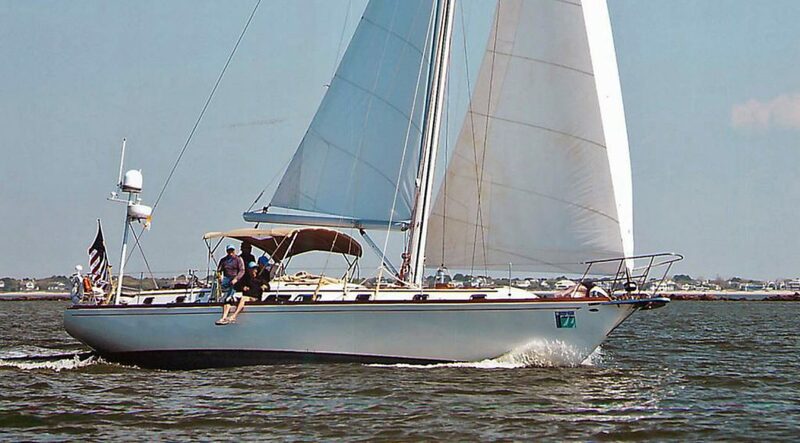 Contact Wellington Yacht Partners, 401-683-6070, info@WellingtonYachts.com, www.WellingtonYachts.com.